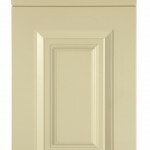 Schofield Interiors’ kitchens offer a factory built, fully assembled, cam and doweled cabinet. 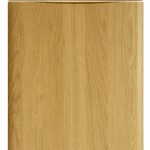 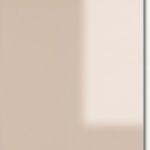 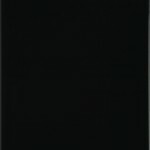 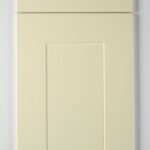 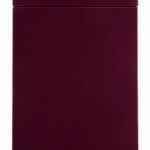 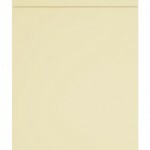 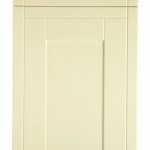 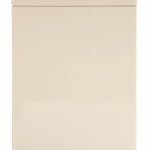 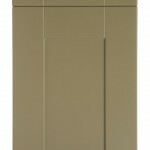 All cabinets are constructed with 18mm MFC colour co-ordinated board and are made with 18mm Solid tops and backs.  Each cabinet is complimented with Blum soft close hinges and drawer packs are fitted with Blum soft close tandem drawer boxes. 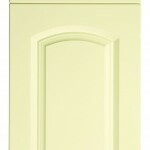 The cabinets are edged using a 2mm ABS edging to the front as standard. 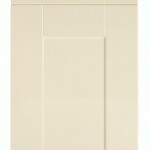 All base units have a standard 50mm services void and are 560mm overall depth. 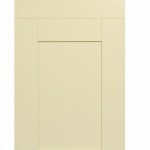 All wall units have a standard 20mm void and are 300mm overall depth. 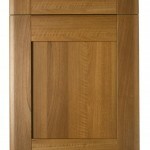 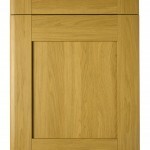 All cabinets can be made to bespoke sizes. 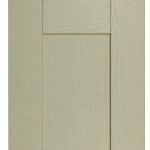 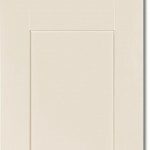 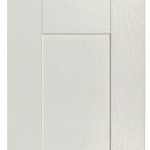 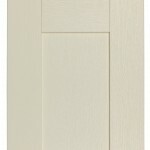 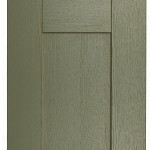 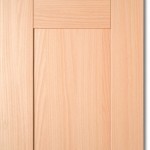 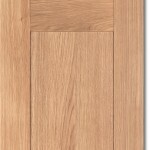 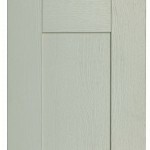 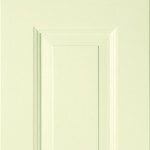 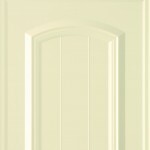 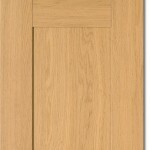 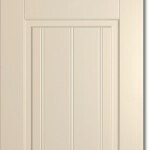 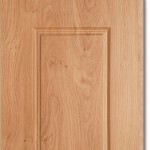 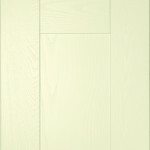 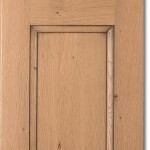 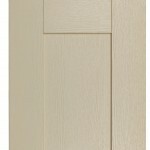 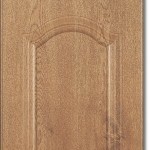 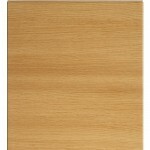 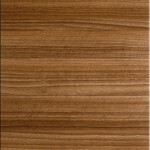 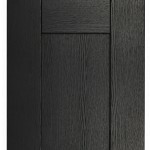 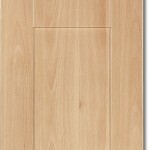 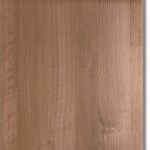 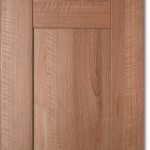 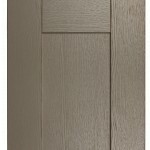 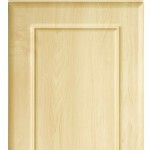 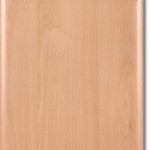 Here are some samples of the many different kitchen door ranges we do here at Schofield Interiors. 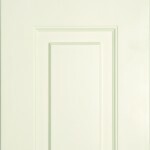 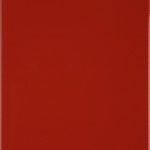 We have samples of all the doors in our showroom for you to view.